SmartTouch Interactive, an interactive real estate marketing agency, real estate marketing automation and lead nurturing CRM solution company, announced the development and execution of lead gen marketing programs for three Central Texas Randolph Todd Development communities: Deerbrooke, Meyer Ranch, and Northgate Ranch.
.@smarttouchint develops and executes #leadgen #marketing programs for three Randolph Todd Development communities. Randolph Todd is an experienced and innovative Central Texas developer with over 60 years of combined residential and commercial experience between its two founders, Randy Rollo and Todd McCullough. For instance, the Deerbrooke development connects community, convenience, and nature in Leander, Texas; Meyer Ranch was a former working cattle ranch in which Randolph Todd preserved hundreds of acres in New Braunfels; and Northgate Ranch is a master-planned community featuring a whole section of acre lots in Liberty Hill. Partnering with White Hat on Deerbrooke and Anderson Hanson Blanton on Meyer Ranch and Northgate Ranch, SmartTouch Interactive’s key focus is the tracking and tactical execution of digital strategy. “The SmartTouch team excels at home builder lead gen and digital marketing. 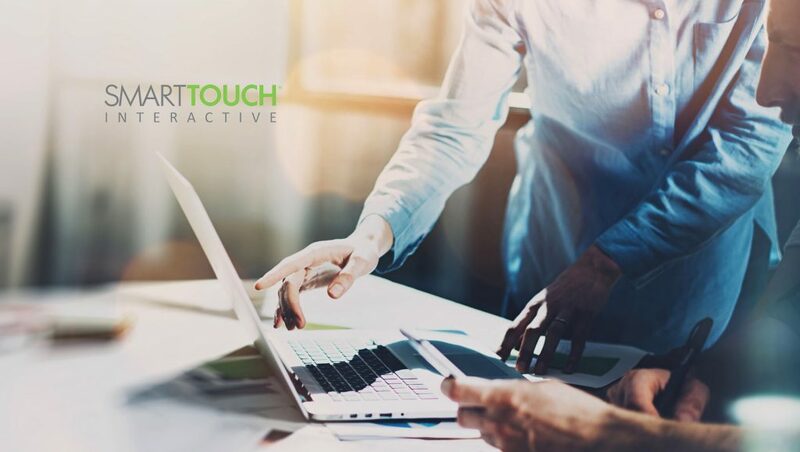 Partnering with esteemed companies like White Hat and AHB means we’ll be able to achieve even more for our client by combining our analytical and tactical skills with that of these two creative and ingenious agencies,” said Robert Cowes, President and CEO of SmartTouch Interactive. In collaboration with White Hat and Anderson Hanson Blanton, SmartTouch is head of digital campaign deployment, performance tracking, and on-going strategy as well as providing two SaaS: Prospector for acquisition email deployment and NexGen for lead-nurturing and marketing automation.